The appearance of the Ultra Jazz 5™ is traditional, but the wide dynamic range and frequency response of the hybrid magnetic structure allows both vintage and modern sounds. 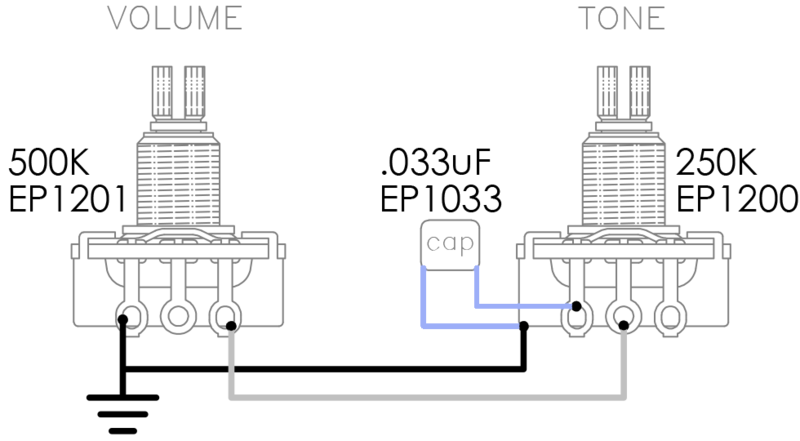 Hum-cancellation is achieved by using Virtual Vintage® technology to suppress 60-cycle noise, with one coil sensing the “B”, “E”, and “A' strings, and the other coil sensing the “D” and “G” strings. 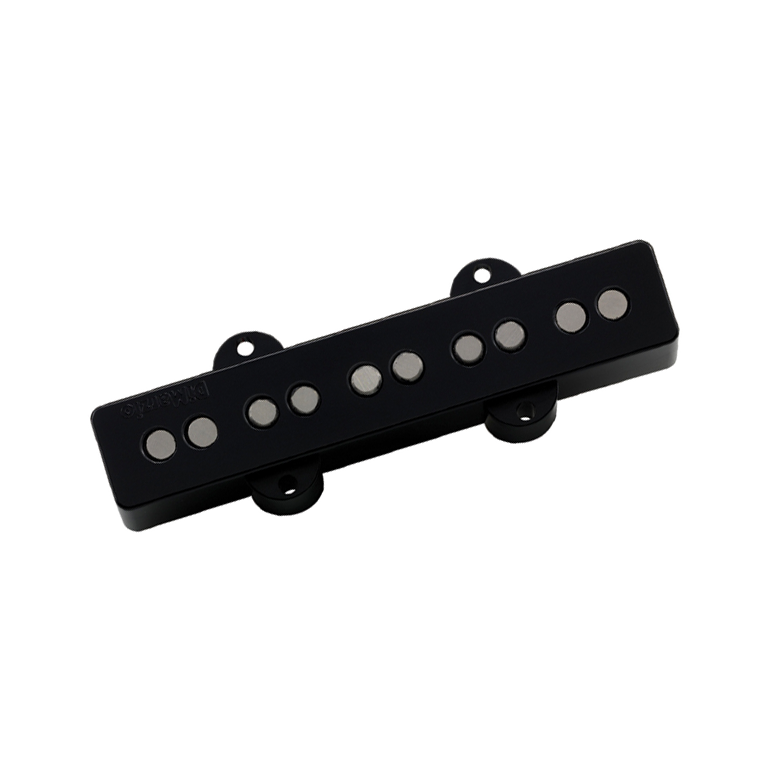 While the basic sound of the pickup is similar to the 4-string Ultra Jazz™, it's been adjusted to keep the tonality and response as consistent as possible from the “B” string to the “G” string. Particular care was taken to keep the low “B” string big-sounding without becoming muddy. Bridge position. Important Note: The cover dimensions of the Ultra Jazz 5™ are not the same as 5-string Fender Jazz Bass®. 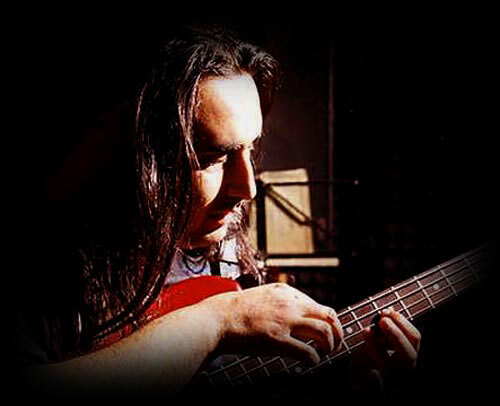 The Ultra Jazz 5™ therefore <strong>cannot</strong> be installed as direct replacements on these basses without modification.